Movement connects us all. We are all moving, all of the time. The moving body is the foundation of human activity. In a world where technological advancement allows for instant global connections, we are becoming increasingly disembodied. This gives rise to “dis-ease” in our physical, emotional and intellectual selves. 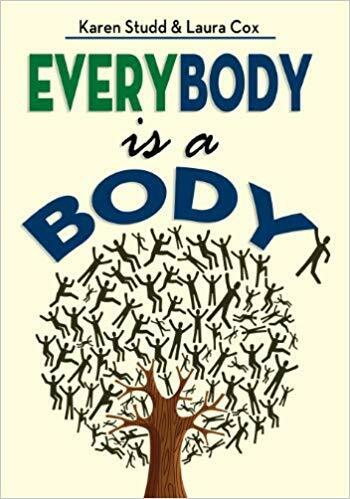 This book promotes increased awareness of the power and potential of human movement. It takes into account personal uniqueness, as well as the universal aspects of what it means to be human. This is a book for every body. In order to experience life to its fullest, it is important to keep in touch with our moving selves. It is not a “how-to” book. We are not advocating a specific movement technique or practice. It is about re-discovering that you are a mover and that movement is not just an activity. Our movement is the expression of ourselves in the world. 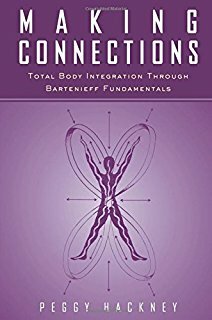 An experimental approach to movement fundamentals involving the patterning of connections in the body according to principles of efficient movement, the process of total body integration encourages personal expression and full psychological involvement.